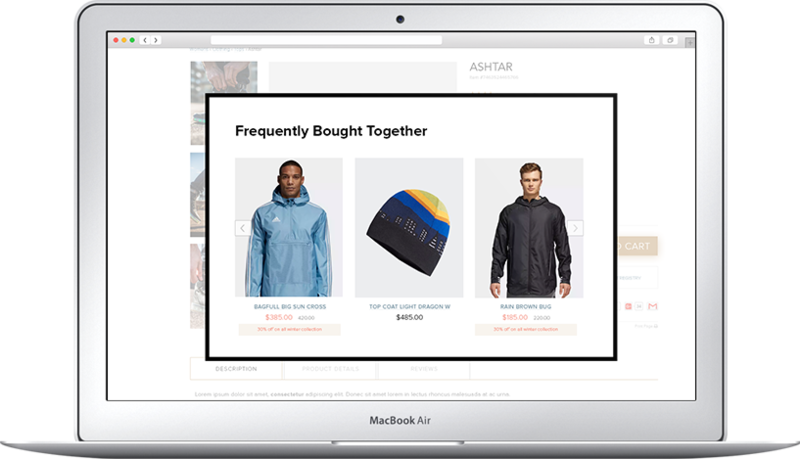 98% of your visitors leave your website without making any purchase, Flashy learns the visitor behavior and shows personalized popup that turns them into customers. Flashy have popup for every objective - collect leads / subscribers, reduce cart abandonment, up-sell and cross-sell and more... Flashy popups being optimized based on the objective and really easy to analyze. 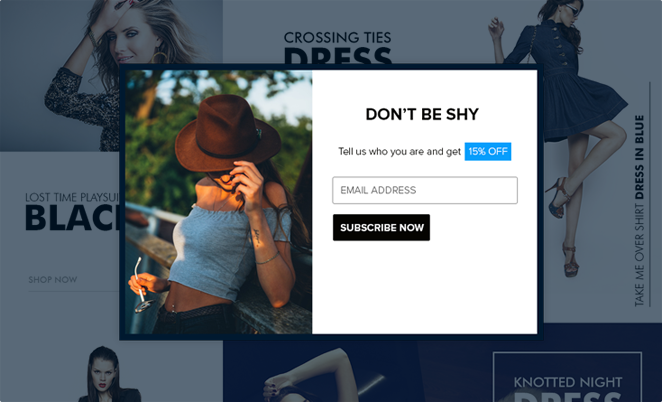 Ask your visitors to join to your newsletter with variety of designs and triggers. Boost your ecommerce conversion rate with advanced exit intent popup, up-sell and cross-sell products, offer coupon for high value carts, notify about free shipping based on cart value and many more..
Flashy offers all-in-one solution for smart marketers who wants to leverage each touchpoint of the customers' buying journey. 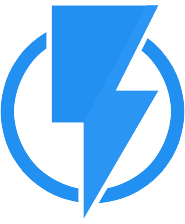 Based on your objective Flashy unfolded the best devices for conversion and what you need to optimize.